If you have tried braid/twist outs without getting definition this rainy season, don’t try harder because the moisture in the air won't let you get the desired results. 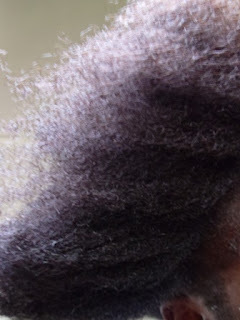 The best advice I can give naturals this season is: EMBRACE YOUR HAIR…frizz, shrinkage and all. Find products that will give you soft manageable hair, and try out simple styles instead of fighting your hair and the weather. Above are pictures taken by Natural Nigerian at one of our meet ups:). 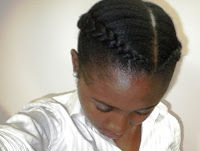 I love this style because my hair looks fuller and I can style the twists in a number a ways. 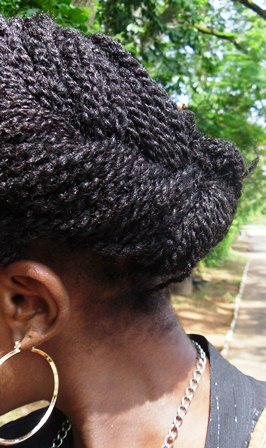 These Chunky Braids are so easy to maintain! 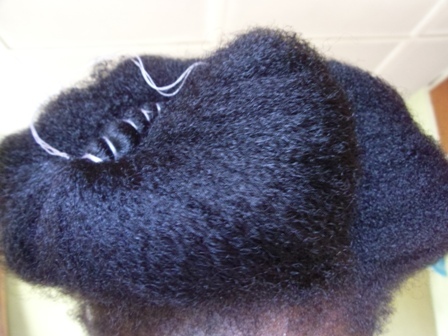 This style lasts for 2-3 weeks. Finally, don’t forget how terrific the African threading technique is in keeping your hair from getting matted and unmanageable. 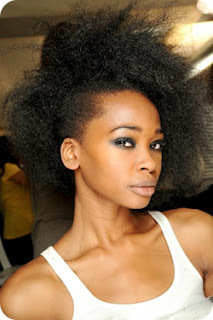 Thats all for now.Notice any changes with your hair this season? Please share. Nice post. The picture of your chunky braids, is it recent? Your edges look quite grown. 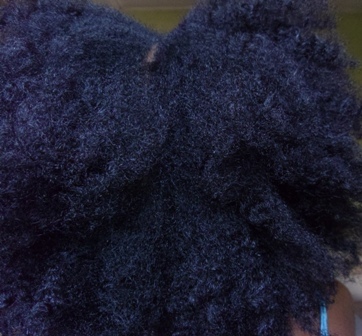 Is it Castor oil that did that? 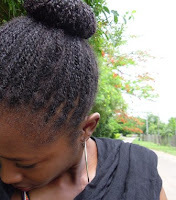 What is the difference between loose twists and mini twists? These things confuse me. Thanks Anon! 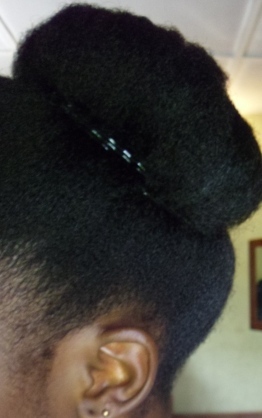 Yes O, castor Oil has been working its magic on my edges. 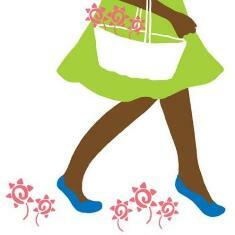 I like which encourage ladies to embrace and accept. All the fighting we do to get our hair to do what we WANT instead of listening to our hair and doing what it needs could be eliminated by just taking your good advice. You know me . . . I'm already there! I never knew that its hard to get definitions in rainy season. Really eye-opening. Love the achieved stretched look sis!! And great tips too! By the way, I tagged you. Check out my blog for more info.